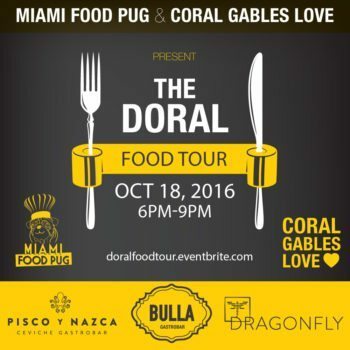 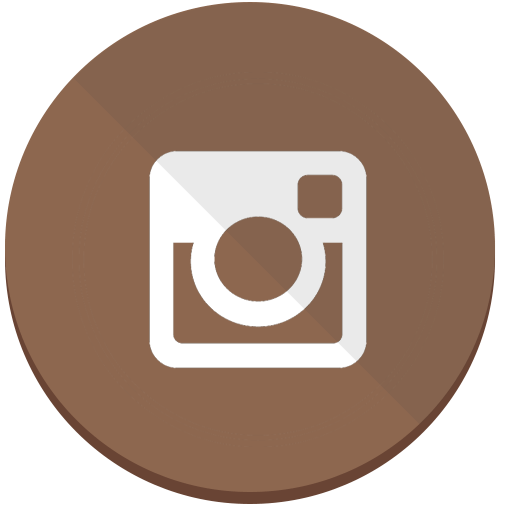 After two successful food tours in Coral Gables, Coral Gables Love and Miami Food Pug have decided to start a Doral Food Tour. 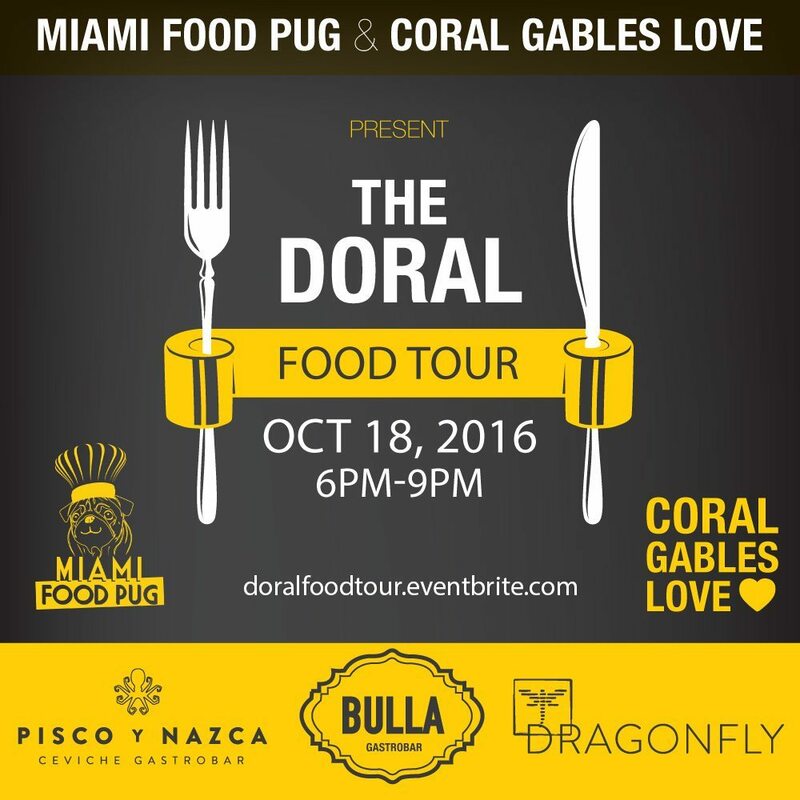 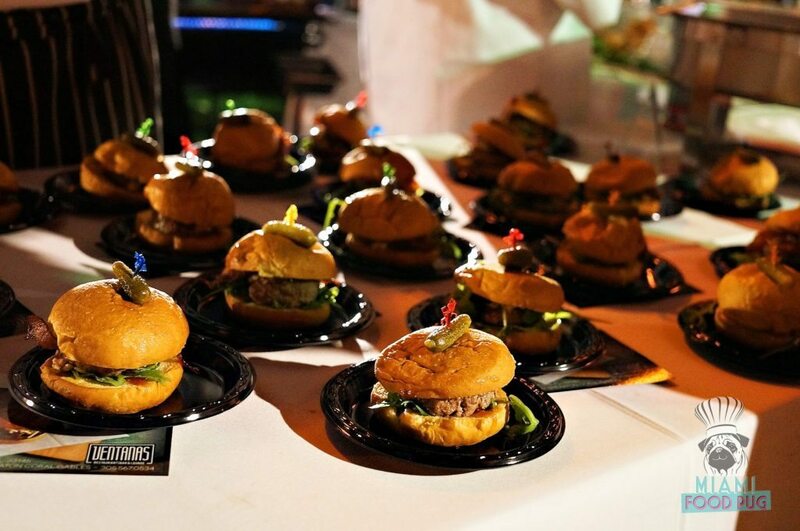 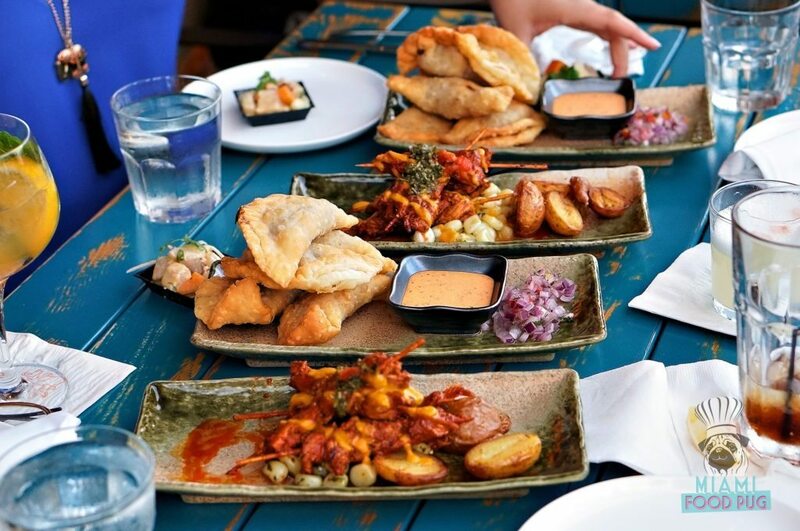 Before you freak out, rest assured that our Coral Gables Food Tour isn’t going anywhere. 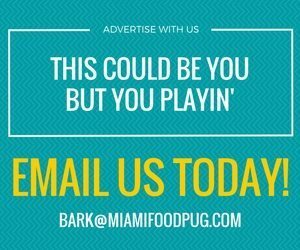 We’re just giving diners another filling opportunity to explore a cool neighborhood — one that’s really stepped up its culinary game this year.